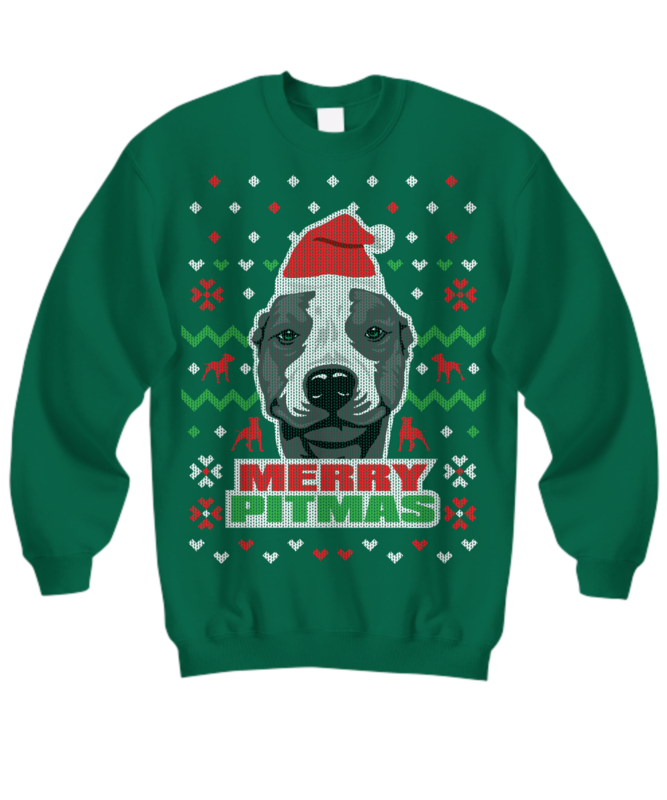 checkout our other pitmas designs with 20% OFF! My package arrived Dec 23rd, just in time for Christmas. My wife loves it. Thank you. Liked it. Just as presented. 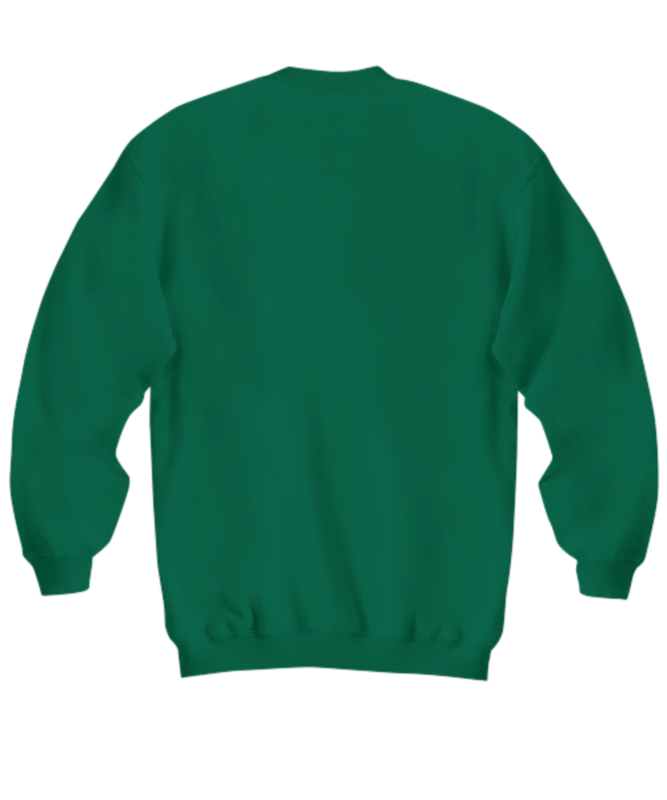 Good quality sweatshirt and cute design. True size.